Save the date for the 2019 CLF National Conference: September 26-29, 2019; Mississauga. Check back soon for registration details! 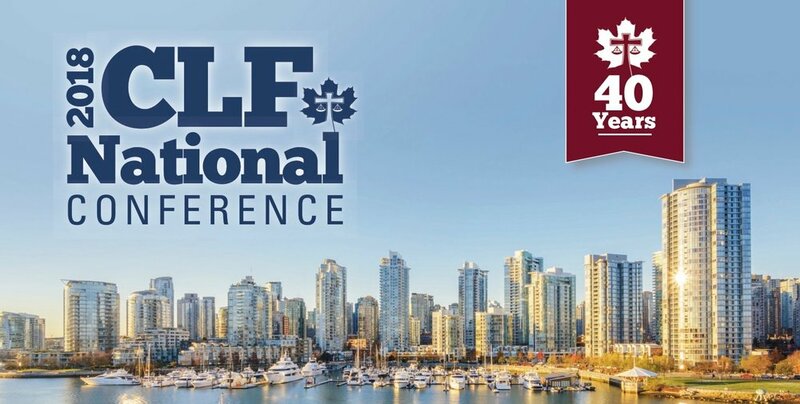 The 2018 CLF National Conference was held from September 27-30 at the Inn at the Quay in New Westminster, British Columbia.